How Did Fans React to the Deaths of the Sailor Soldiers? Though it seems that Ms. Takeuchi was stopped at the last minute by her editor, Fumio Osano, from killing the Sailor Team at the end of the Dark Kingdom arc, their anime counterparts weren’t quite so lucky. 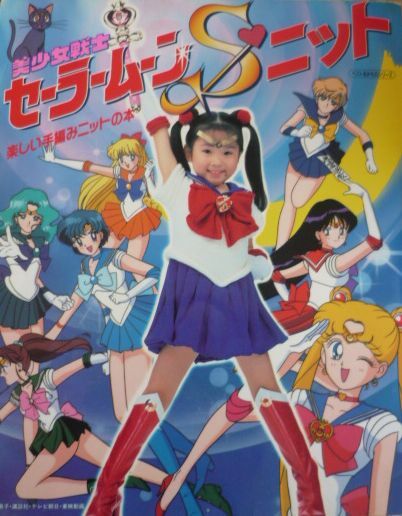 For a show which strayed even more into family-friendly territory (which can be seen often with the comical moments between Rei and Usagi that didn’t exist in the manga) and even cut out some of the deaths from the series (such as Jadeite being killed in the manga and frozen in to an eternal slumber, Princess Serenity’s suicide in the manga after the death of Prince Endymion, etc. ), it’s a bit odd that they’d go the opposite direction and actually kill off the main cast in the epic climax. So after being lulled into this false sense of security, how did the fans react? And, by extension, their parents? The first, and most widely-publicized, story comes from a midnight radio DJ for Radio Fukushima, Arata Owada.2 As the story goes, he used to would watch Sailor Moon together with his daughter every Saturday and was shocked to watch the Sailor Team fall one by one. He was so upset by this that he actually called up TV Asahi and demanded to know what they planned to do about the characters. 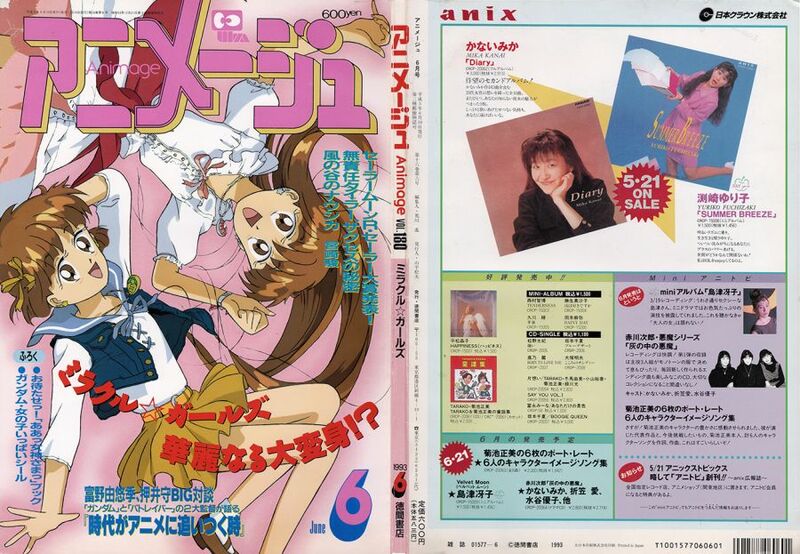 Since he often discussed anime on his late-night radio show – and was vocal about his concerns – he eventually caught the attention of Animage, which asked him to do a phone interview. Read also: Who Was Responsible for Rei's Change in the Anime? In the interview, he said that his daughter was so shocked by the ending that she came down for a 40°C (104°F) fever and stayed home from kindergarten for a week. When he finally took her to the doctor, he was told it was autointoxication3 and the doctor asked if she had suffered some sort of trauma or shock recently. Another – and perhaps more interesting – story comes from a fan-letter section in the same issue of Animage called “Mom’s Too!” In it, a 32 year old mother offered her opinion on the matter. She noted that in real life, people don’t die and then magically come back, so she was opposed to the idea of the Sailor Team so imply being “reset” and then coming back to life as if nothing had happened. She was concerned that her daughter would take away the opposite lesson: that people die and come back, that death isn’t permanent, and may lose out on the importance of life. 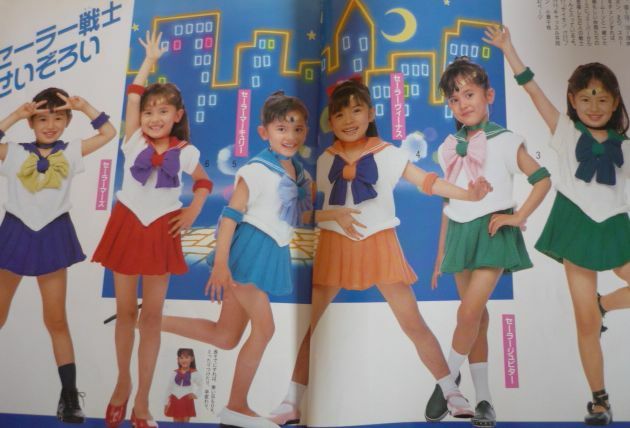 Looking around on the internet also gives various anecdotal stories from people about their classmates not coming to school or the author themselves not being able to eat for several days after watching the climax to the first season, so it’s pretty apparent that the impact these episodes had on Sailor Moon fans was huge. Personally, though, I think it’s a good thing – it really shows that what could be written off as a simple anime really did touch people’s lives, and that the TV Asahi staff did a wonderful job of making these characters real. Isn’t that really the greatest compliment? Read also: Why Does Usagi's Blood Type Matter? 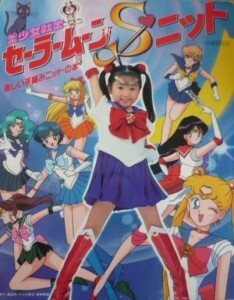 ← Why Does ChibiUsa Have Pink Hair? Interesting read 🙂 I personally loved the climatic ending… but I grew up watching the totally cut and censored DiC version xDDD When I watched the original version much later, I was pretty shocked by the deaths… it was soooo much sadder… but again I was already much older so it didnt affect me as much as oppose to seeing it as a child. Thanks for the comment! It’s kinda funny, I grew up with the (heavily-censored) DiC ending too, but even with all the cut content, I was still gutted when I first watched it. =p Still, though, I absolutely love the way Classic ended and wouldn’t change a thing. Kudos to the directors! This was a fascinating article! Thank you! While their deaths were utterly horrific and had me traumatized for days before I could gather my courage to watch the next episode, it really is just part of the Sailor Moon experience. In other books and shows where characters die, when you cry, its a terrible awful feeling-yet somewhere buried deep inside…it feels so good to be experiencing the drama. But yeah, when Sailor Uranus and Neptune died….ugh. The weeks afterward everything was like in a dream. Honestly I couldn’t eat or sleep well for a couple days because how could they be dead???? My favorite super-cosmic-powered, helicopter flying, elite elf-like lesbians were….DEAD???? Probably cried harder for them than when my uncle died. THEN IT HAPPENED AGAIN WITH GALAXIA. Idk man, were their deaths just as traumatizing for you as the Inners? Did this cause the studio any loss in popularity or sales? And I knew by experience that in japanese cartoons, characters actually died! So I thought they were dead, period. But then my grandma took the TV guide and told me the next episode was titled “La vittoria delle guerriere sailor” (“The victory of the sailor soldiers”) but I still didn’t believe they would turn back alive, lol. Wow, talk about spoilers! =p I can’t believe that they put it right in the episode title. But I guess you can’t really do much about that. Thanks for sharing the story about Italy! I love hearing about how the series was modified in other countries! I have a tough guy friend who liked to tease me for watching Sailor Moon, though he did watch it along with Dragon Ball Z with me sometimes. When we watched the uncut version on the ADV DVDs when they first came out, I was shocked to turn around and see him with tears streaming down his face at that episode. He said it wasn’t exactly the deaths that affected him so much but the despair it caused Usagi, when she broke down each time until her final breakdown when she sits down and cries (before the memories/spirits of the senshi encourage her to fight on). I realized that was probably the saddest part. This girl had just watched her friends die in horrible ways when just minutes before we’d been watching them laugh and tease one another. I wasn’t that shocked about the Sailors deaths and actually quite liked it. It was a surprising and thus nice twist on an otherwise too sugary story. But do you know Ashita no Nadja? There is a matador in it who had some on’s and off’s with some flamenco dancer. In the end they decide against a relationship and wedding and start pursuing their dream. And after a super successful fight with everyone cheering for him, he stepped out of the stadium and gets driven over and killed by a horse carriage. And hubby and I just got surprised in a bad way and thought wow. And why? And if they ever decide to show that anime in a different country, you can bet money on the fact that they will censor that meaningless death scene.